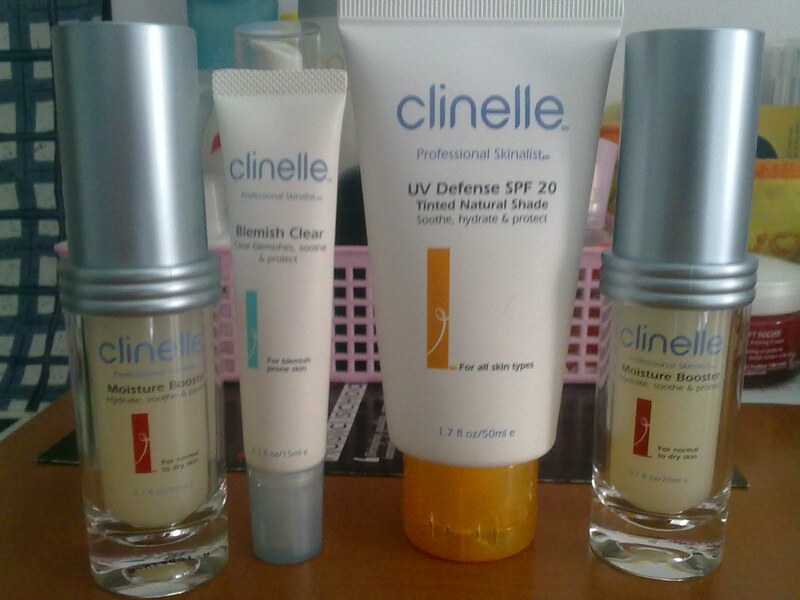 I'm a avid fan of Clinelle, expanding my collection after I finish my current ones. One of the Moisture Booster belongs to my mum; she likes it too! 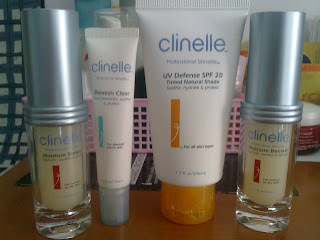 I'll promise to do a review for the prizes I've won- the package above and Clinelle UV Defence SPF 20, soon. Meanwhile, do hop over to Kristen's blog for more tips and reviews! A young Singapore-based enthusiast who loves makeup and fashion. Of course, nothing goes even better with good music :D Do look forward to my beauty reviews as well as fashion tips in the following years to come! 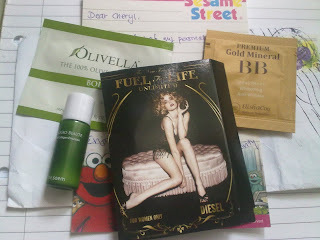 If you would like to do up a collaboration with me- advertorials, product reviews, event invitations, etc. , or even readers who might want to be in contact with me, do not hesitate to drop me an email at krystaldayys@gmail.com. Subscribe to get more from La Mademoiselle! Being healthy, is it all? Please refer to this for the products I'm reviewing, as some might not be suitable for other skin types. For pictures, I would be using my Canon EOS 500D most of the time. 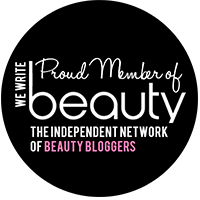 I'm not affiliated with any beauty and fashion related companies, or organisations. Neither I am representing them, otherwise stated on my blog. Feature: What's in my makeup bag? Food for Thought: Fish and Co's After School Specials!